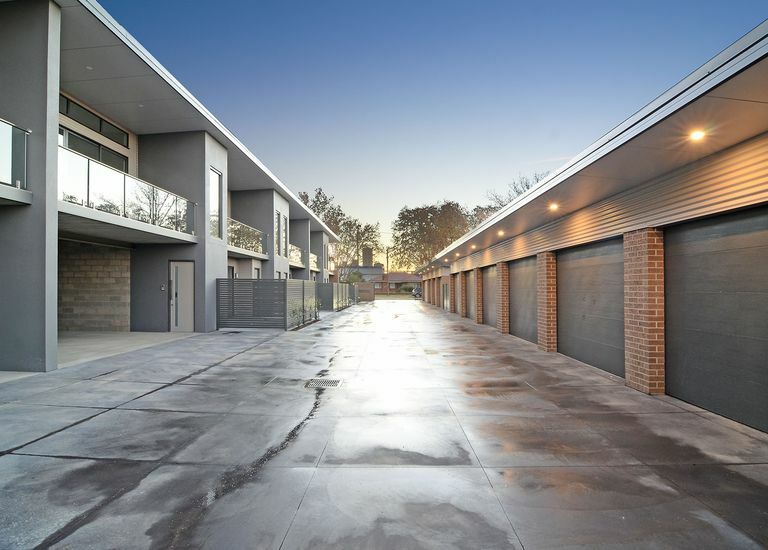 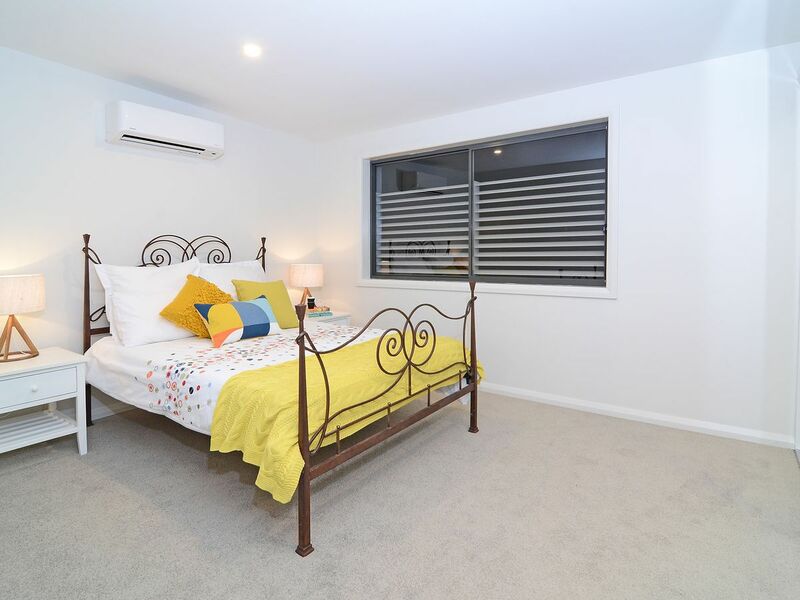 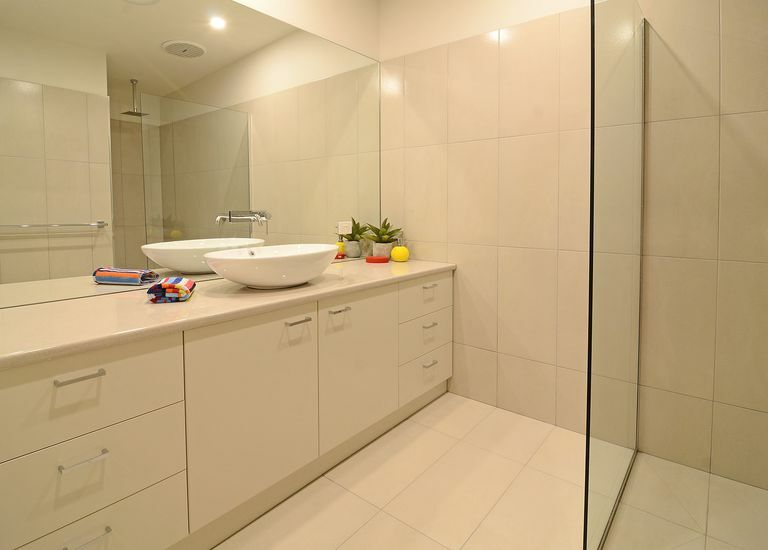 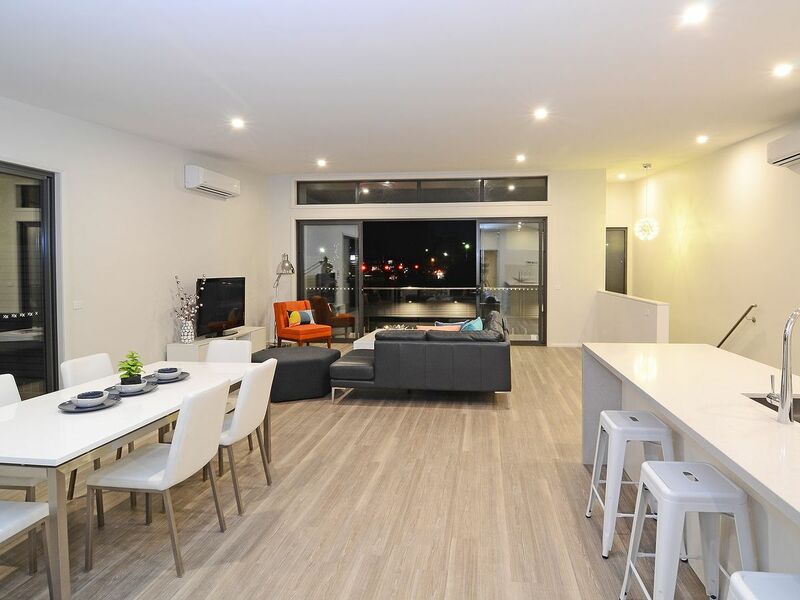 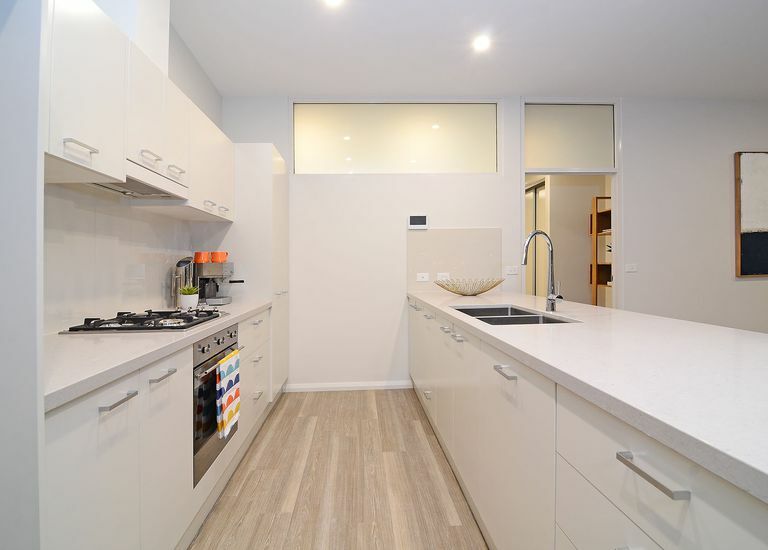 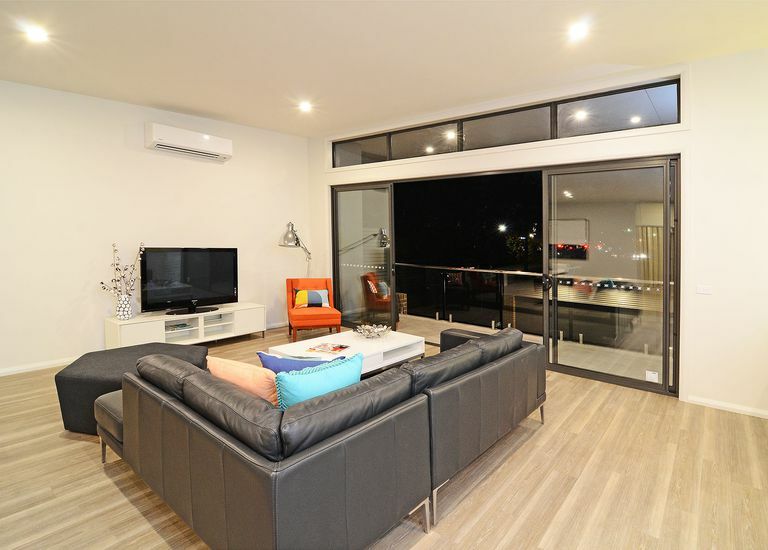 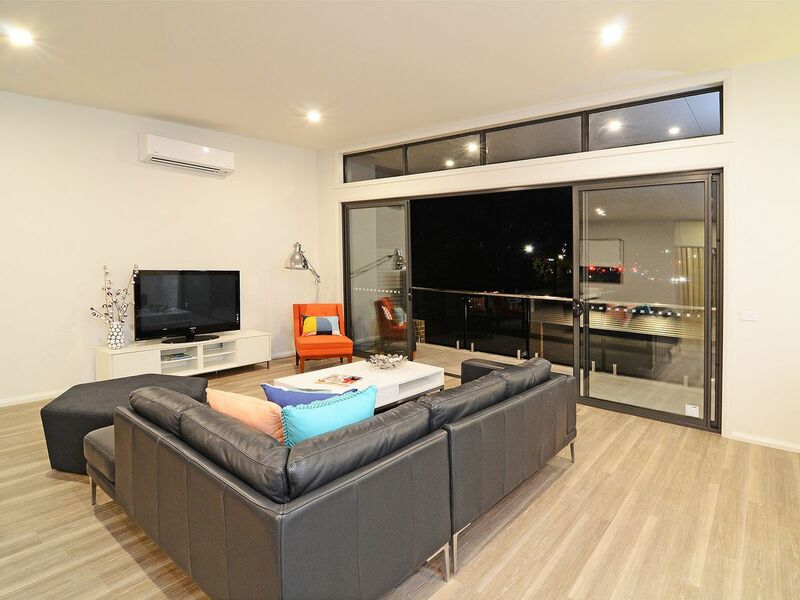 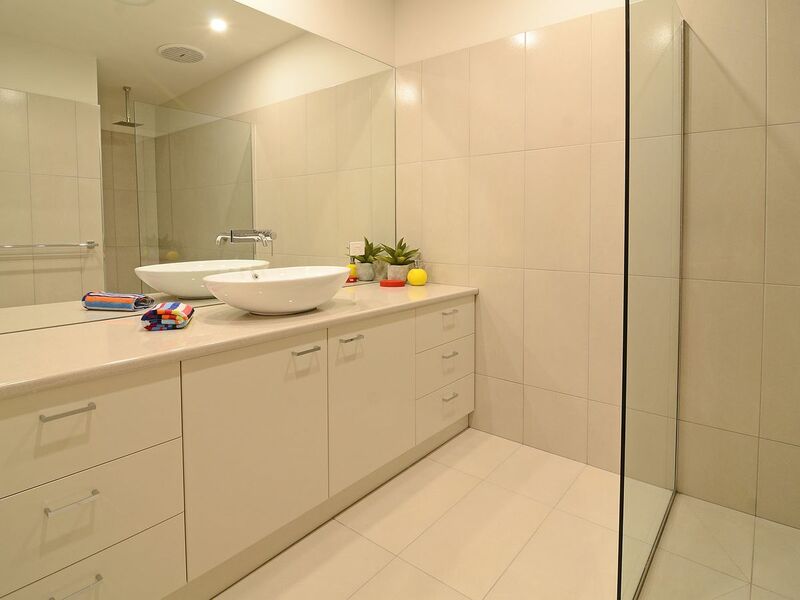 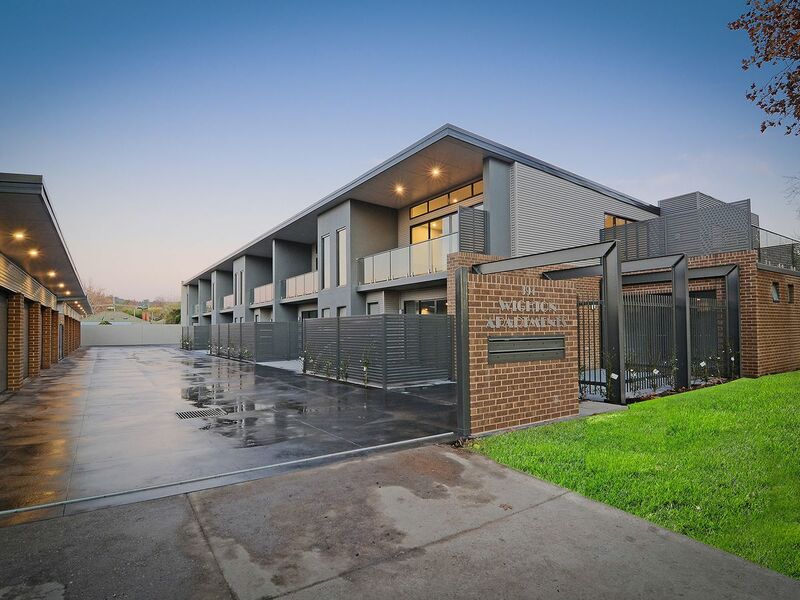 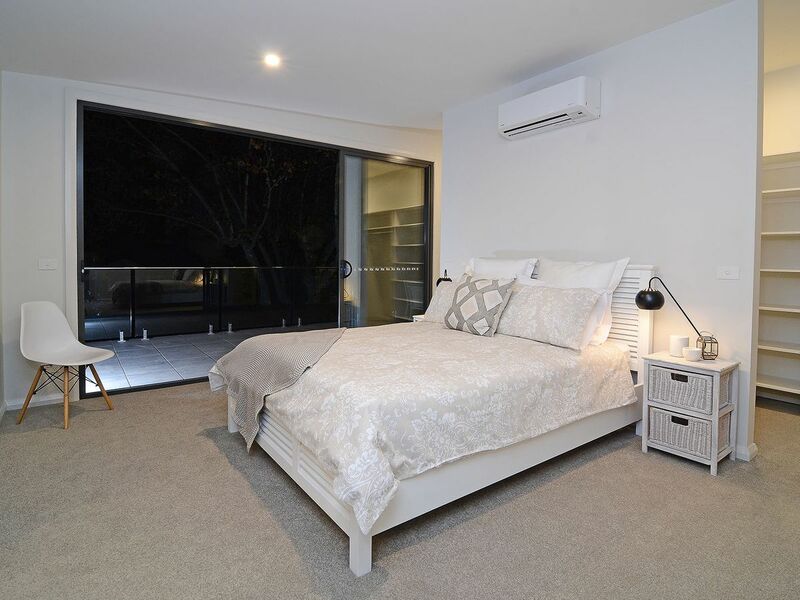 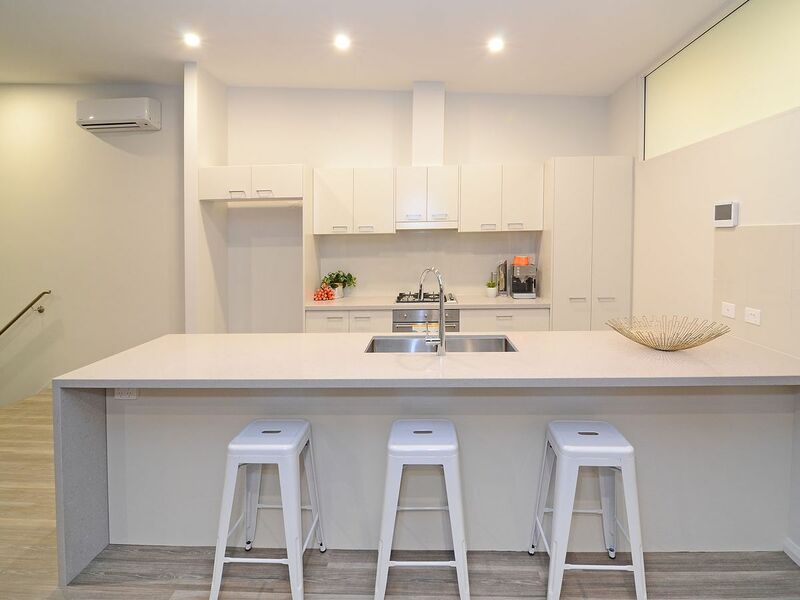 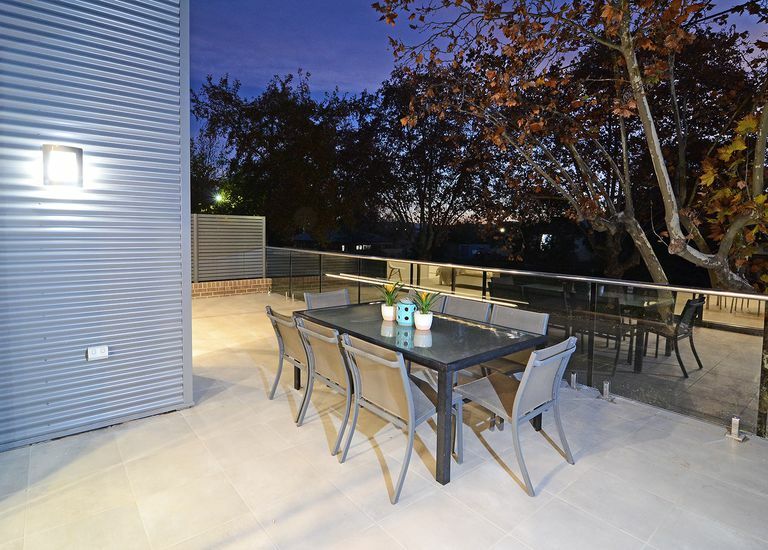 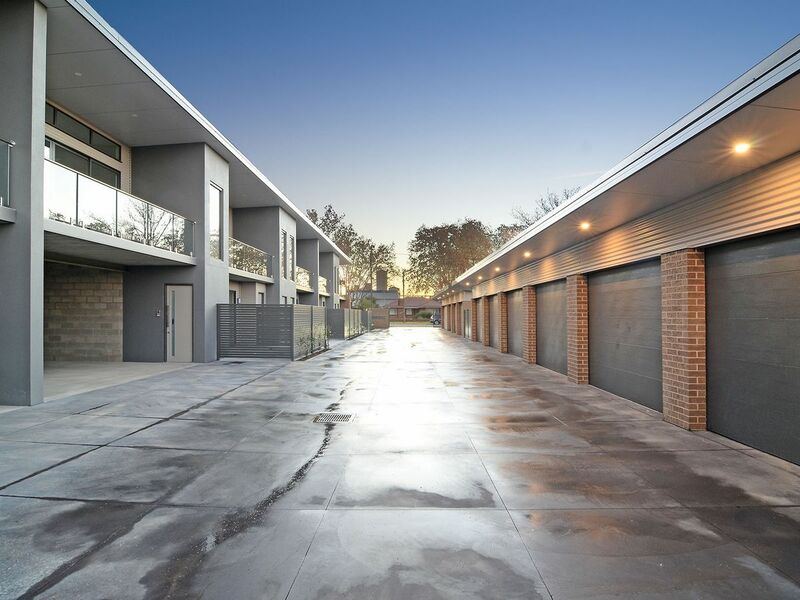 Modern and stunning first floor apartment close to Albury's CBD. 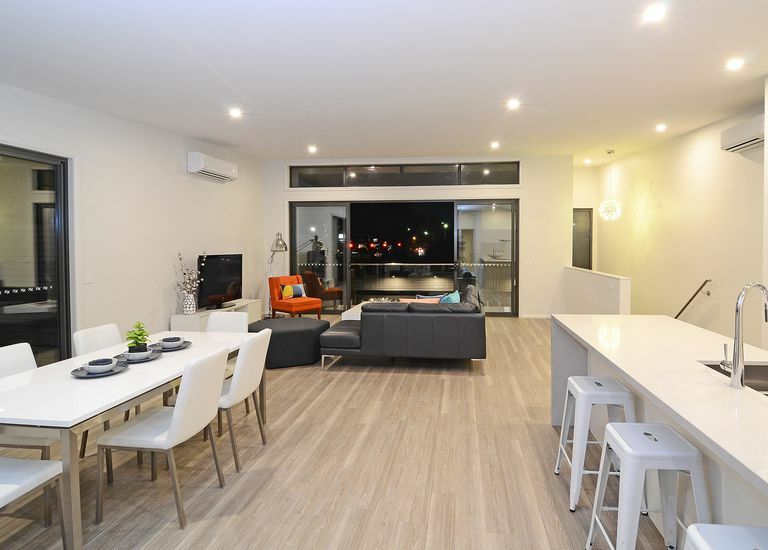 Contemporary design including magnificent open plan living with Northerly aspect. 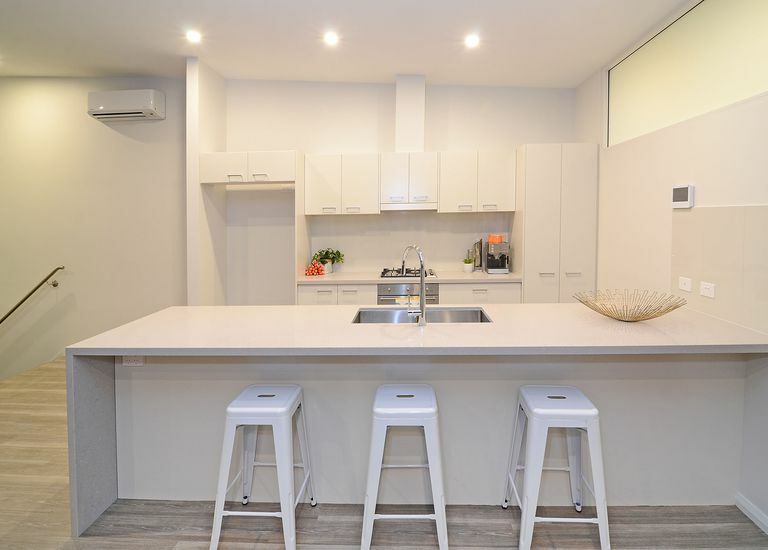 Spacious dining area and gourmet kitchen featuring two-pak finish & stone bench tops. 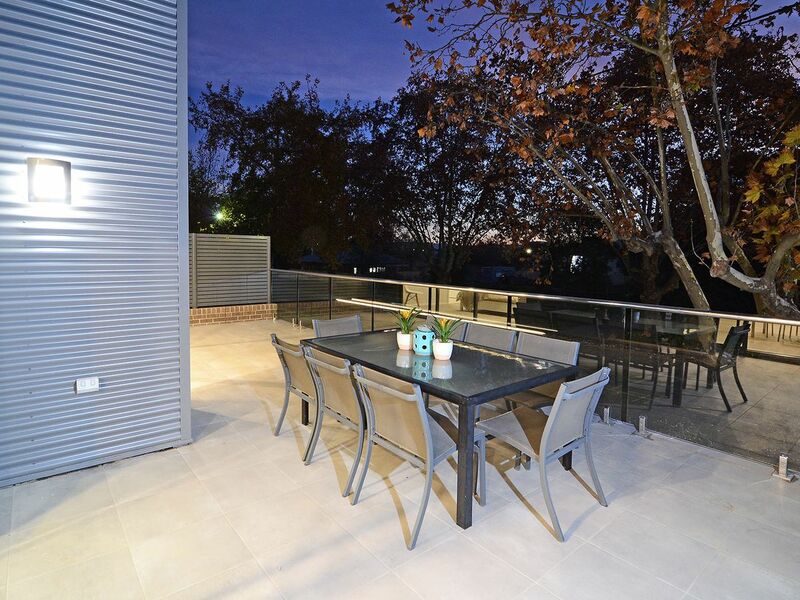 North facing alfresco area plus balcony access from living area and master bedroom. The opulent main bedroom features split system AC, walk in robe and elegant ensuite. 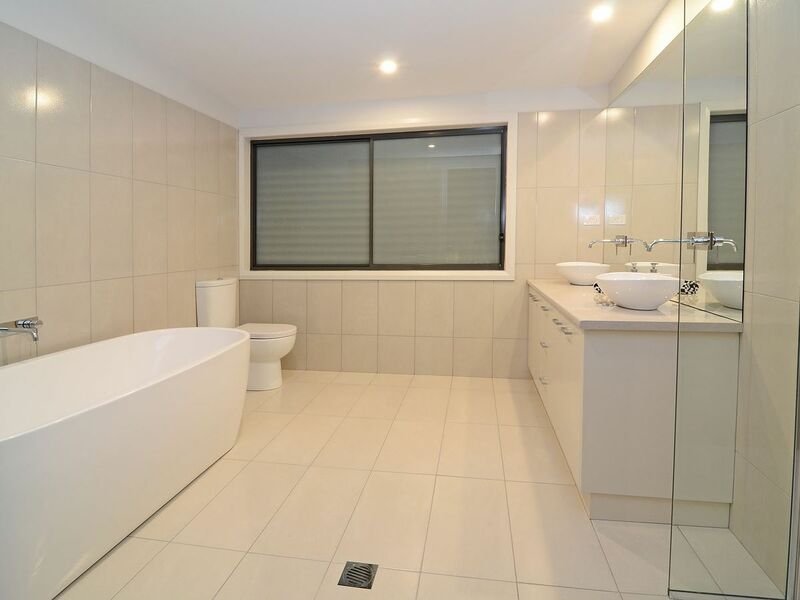 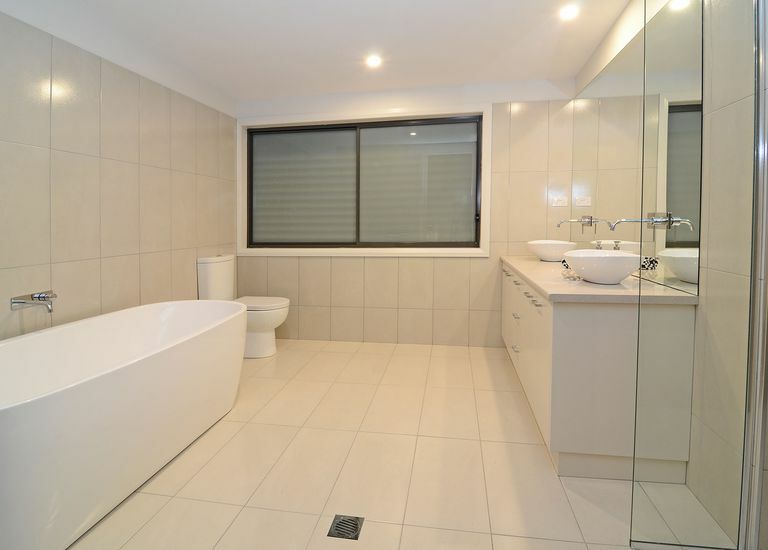 The 2nd bedroom has built in robes and is serviced by fully tiled main bathroom. 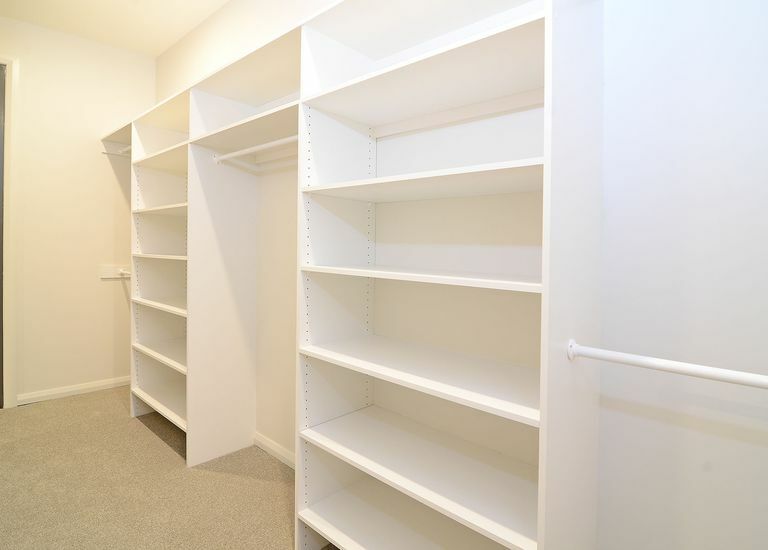 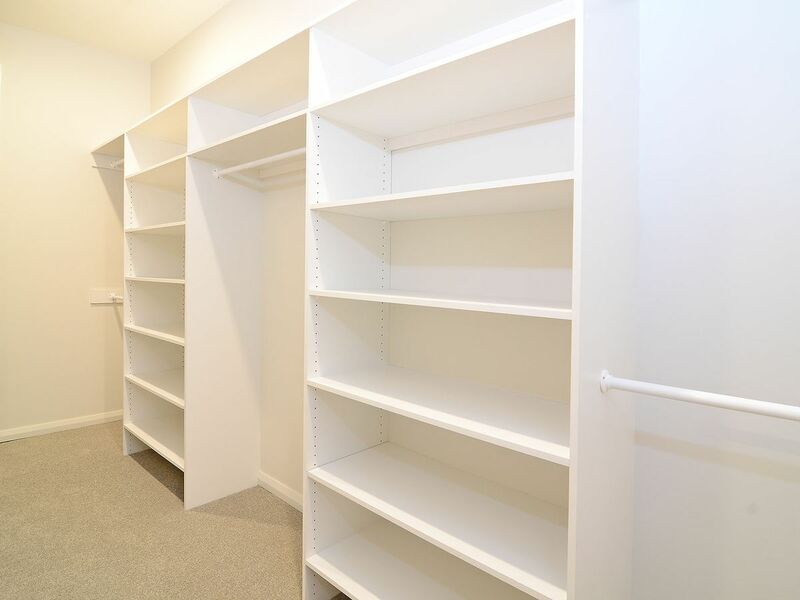 Other features include separate study area/nook, lock up garage and additional undercover car space. 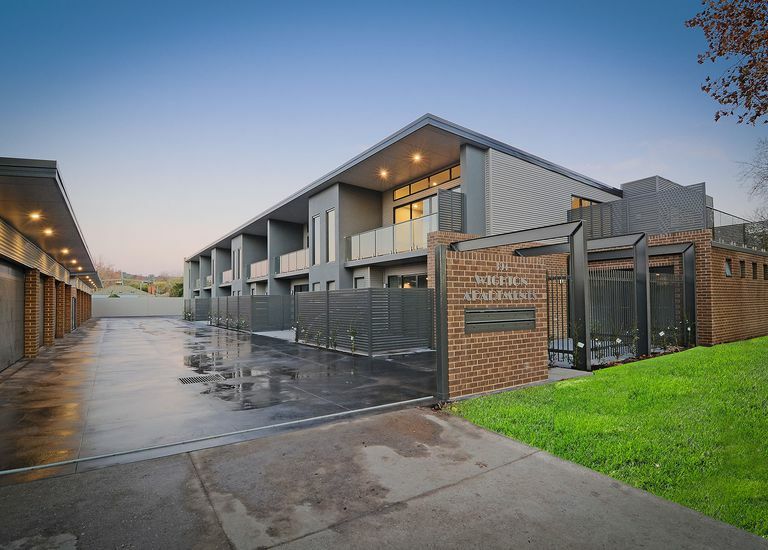 All within a secure gated complex.